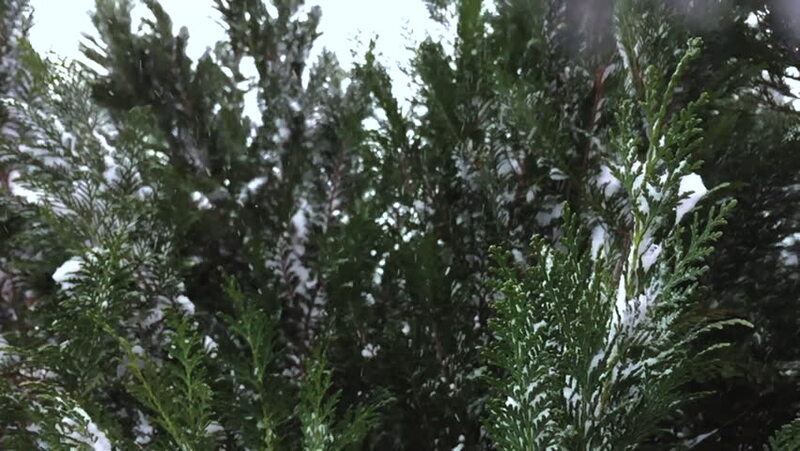 hd00:19Slow motion snowflakes falling in front of trees. 180fps conformed to 30fps. hd00:11Nature background. Beautiful Sun shine through the blowing on wind tree green leaves. Blurred abstract bokeh with sun flare.